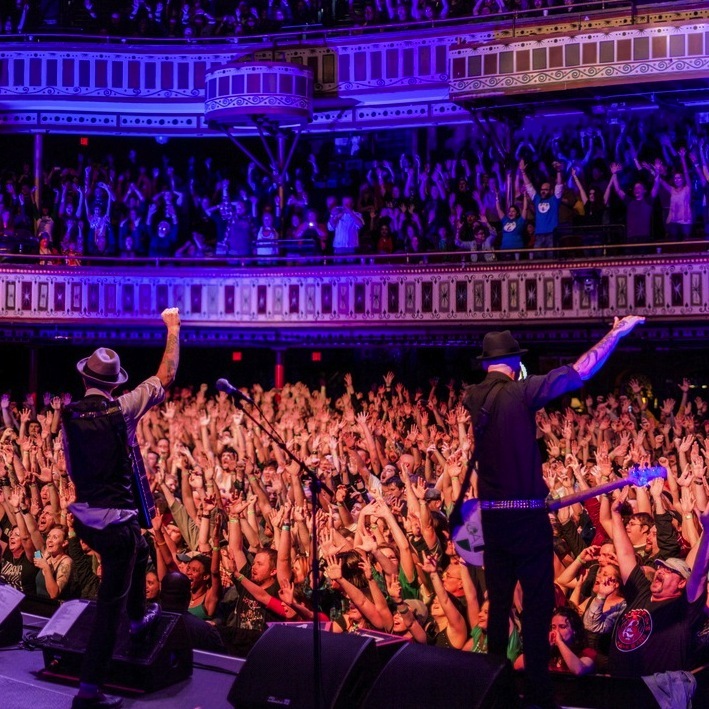 On Feb. 9th, Flogging Molly rolled into Atlanta, Ga. to rock an energetic crowd at The Tabernacle. The seven-member band spent the afternoon backstage relaxing before soundcheck. Individuals spent that time jamming and making sure everything was finely tuned for the show. Photographer Jake Salyers was there to capture it all. Check out his photographs in the gallery below.